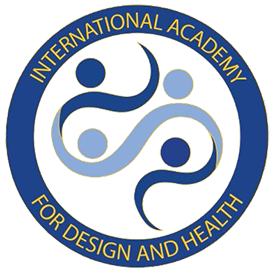 The International Academy for Design & Health’s global events program is designed to develop and share knowledge and understanding of healthy built environments around the world. Join industry experts and like-minded individuals. Here’s what on around the world and in your region.